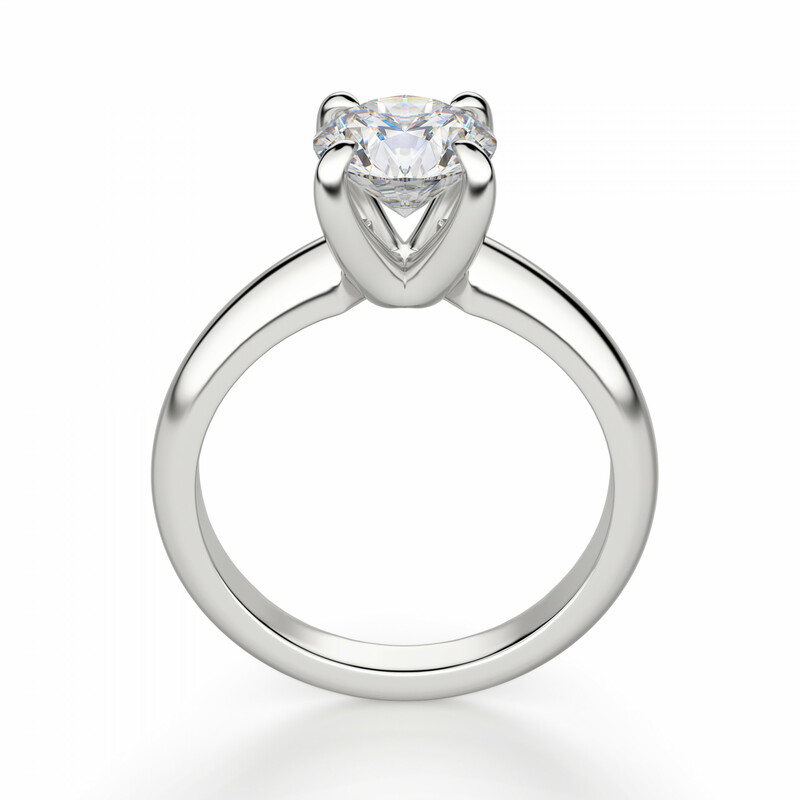 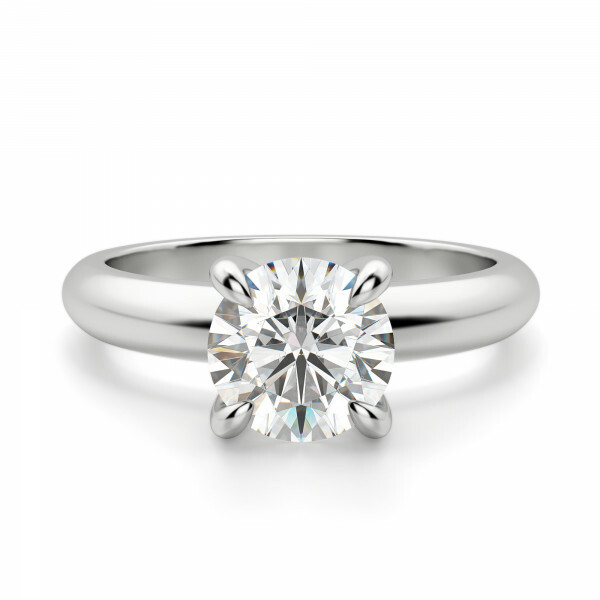 A classic design with modern claw prongs. Make this ring your own by choosing the color of your 14k gold for the setting and for the band. 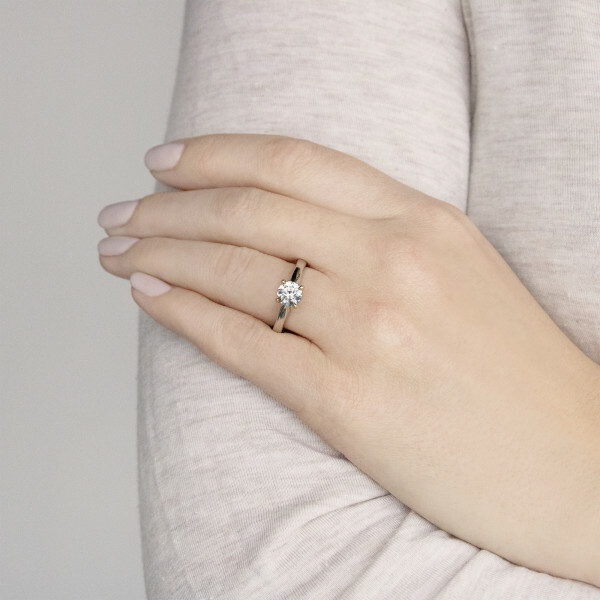 Want to make a two-tone statement with a white gold band and rose gold prongs? Done. 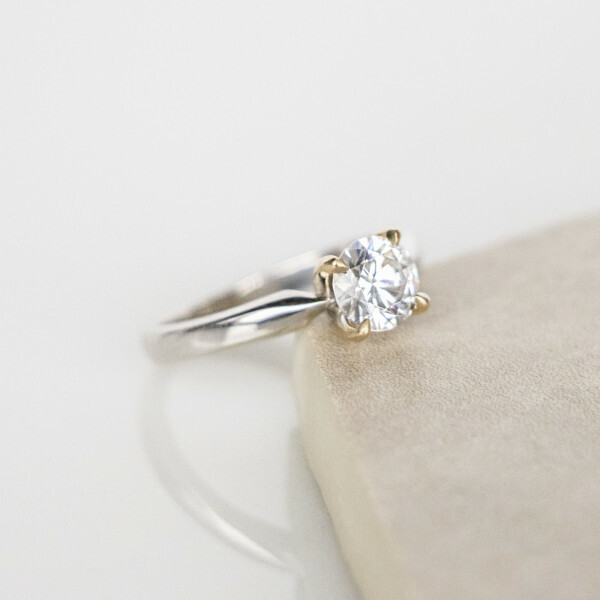 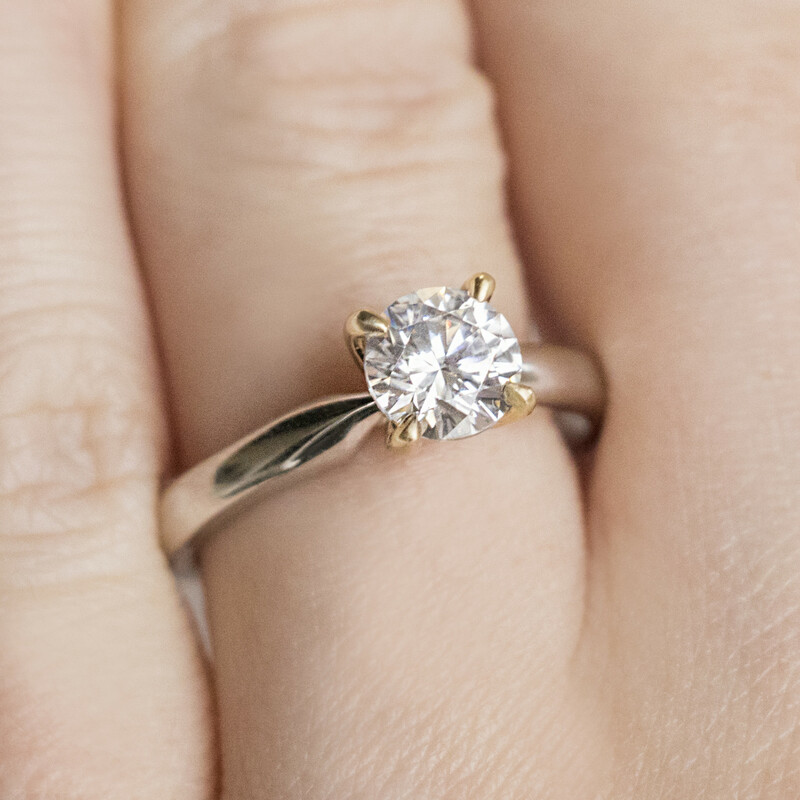 Prefer a classic yellow gold band with matching prongs? Ditto. 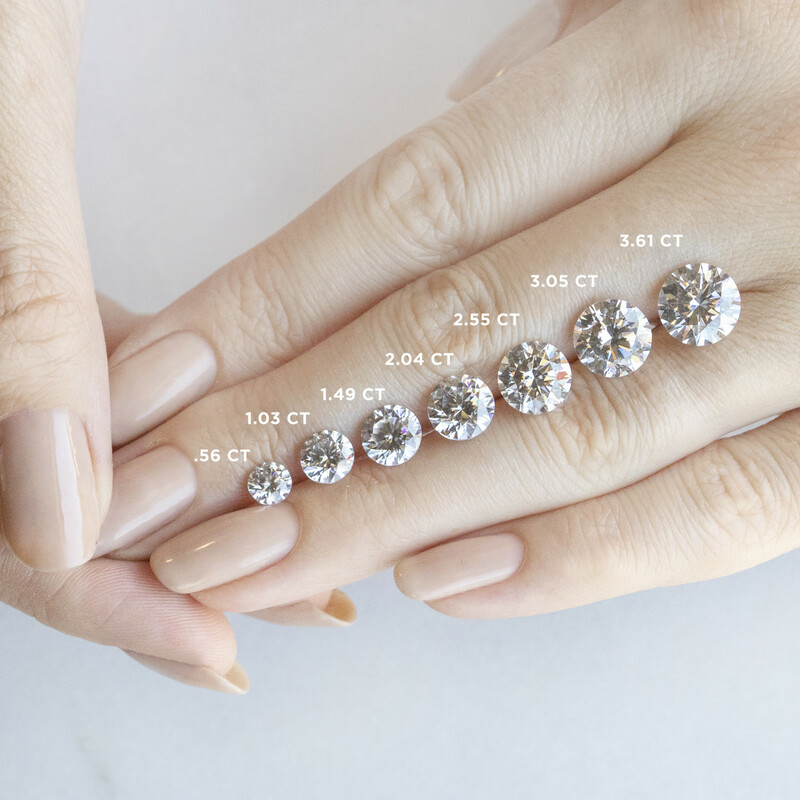 No matter your choice, the higher set profile, rounded comfort fit shank and subtle cathedral shoulders will show off your Round Brilliant cut Nexus Diamond alternative. 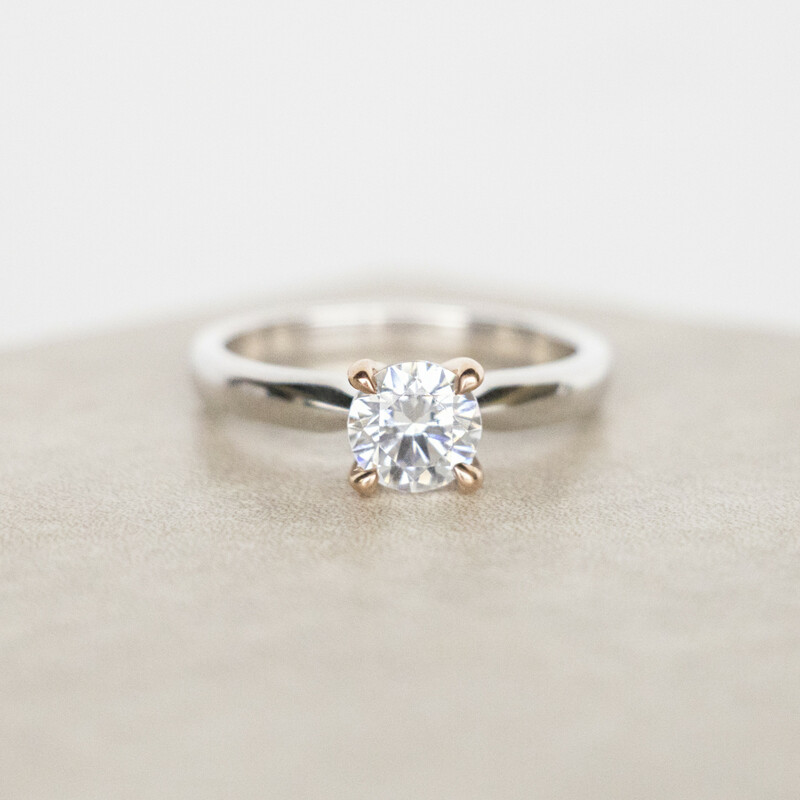 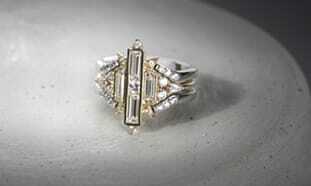 Pair it with a San Francisco band that matches either the band or the prongs. 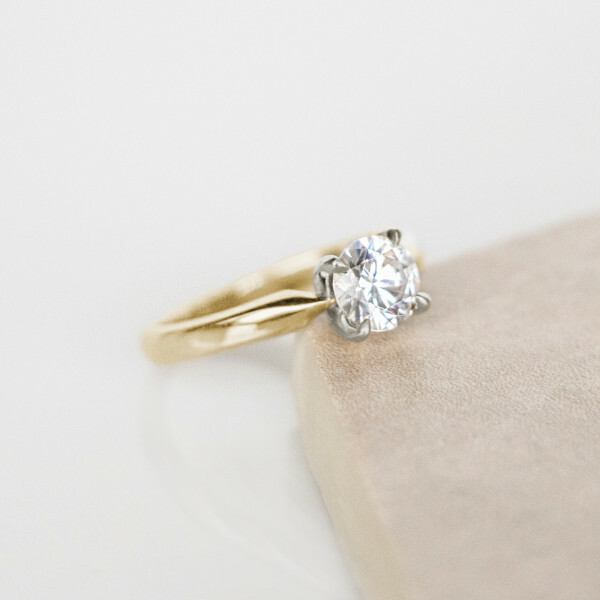 This simple design is all yours.